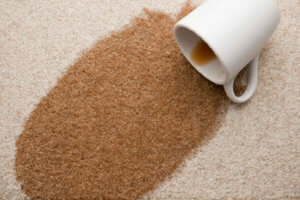 Most new carpets come with factory-applied stain resistance. Over time and with regular wear, however, factory applied stain resistants experience a reduction in effectiveness. That’s why we created Chem-Dry Protectants™, to refresh the performance of stain resistant carpets and fortify its ability to resist soiling and staining. 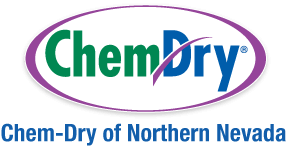 Chem-Dry’s PowerGuard Protectant™ is loaded with acid-dye resistors to provide excellent stain resistance and its unique polymer base makes it an excellent protector for solution-dyed carpets like polyester and olefin. Laboratory tests confirm that PowerGuard mixed with The Natural® outperforms all other protectants. Your carpets deserve the best, so we only offer the best.